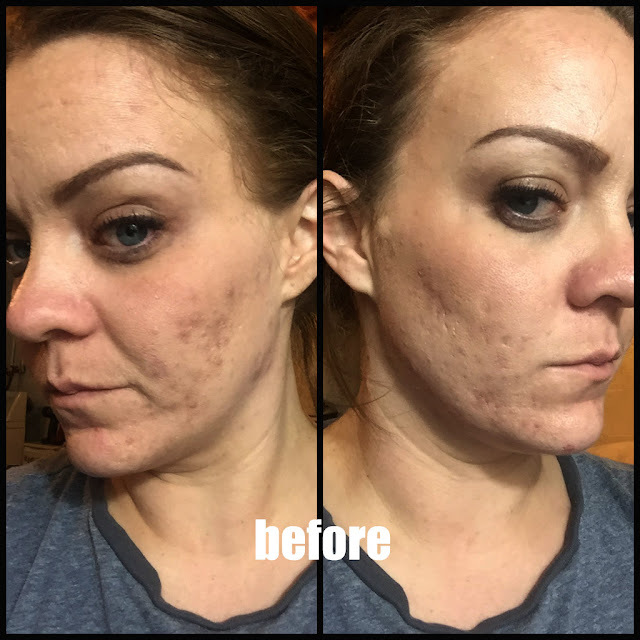 This is a fantastic product that I got the pleasure to review and share with you from iFabbo. Being part of the iFabbo team has not only introduced me to some fantastic products, but has also made me more rounded beauty blogger. 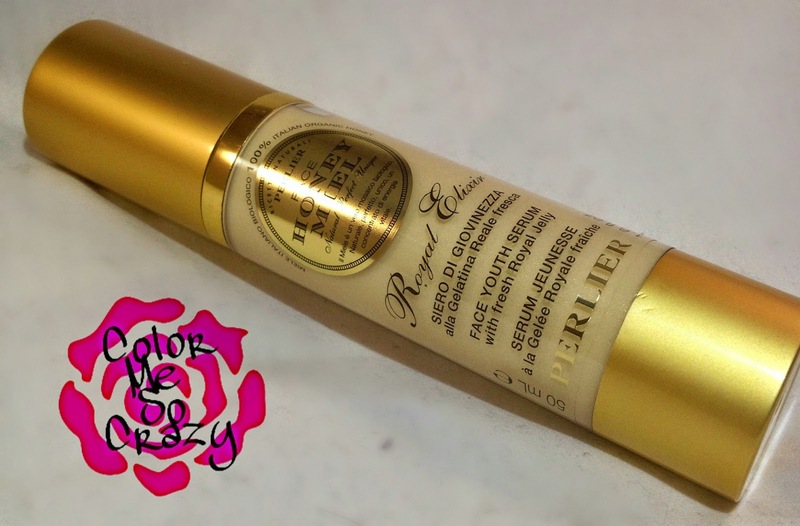 I have reviewed several products from Perlier and I looooove their products. You can tell the company takes great pride in all of aspects of their product. They are always so rich, have great scents, and work! That's always a plus, right? 1.6 fl oz. of a rich, smooth and awesome product. 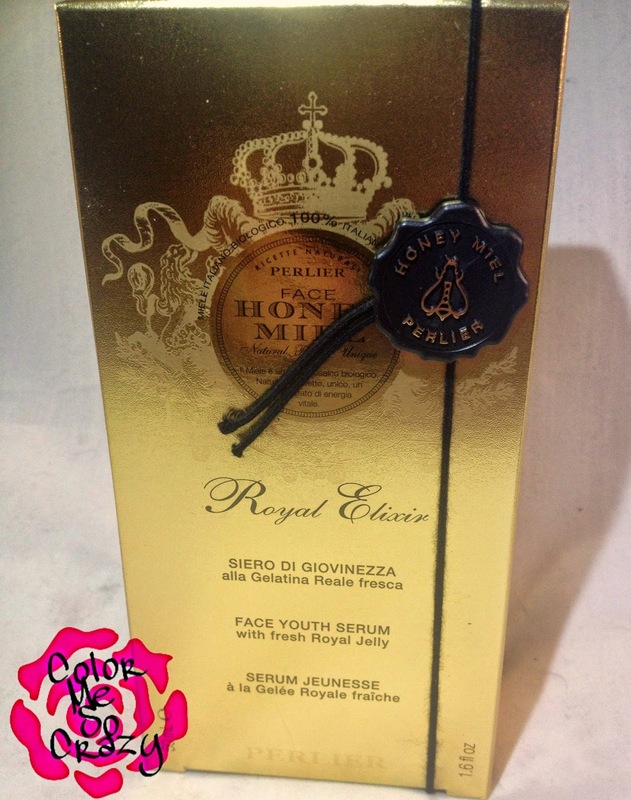 The Royal Elixir is made of something Perlier calls Honey Miel. It basically is honey from the land of "milk and honey". They can say this because the honey they use comes from a bee and is literally called Royal Jelly. Royal Jelly is a substance made by the worker bees and fed by them to larvae that are being raised as potential queen bees. So basically it's the best stuff made by bees that are given to the bees they are priming to be the queen. It has to be good to turn a regular bee into a queen!! What a perfect product to use, right?? Dr. Oz even talks about the effects of Royal Jelly. It is packed with antioxidants, minerals and natural anti-aging supplements. It also helps protect your skin against the radiation and UV rays from our sun. 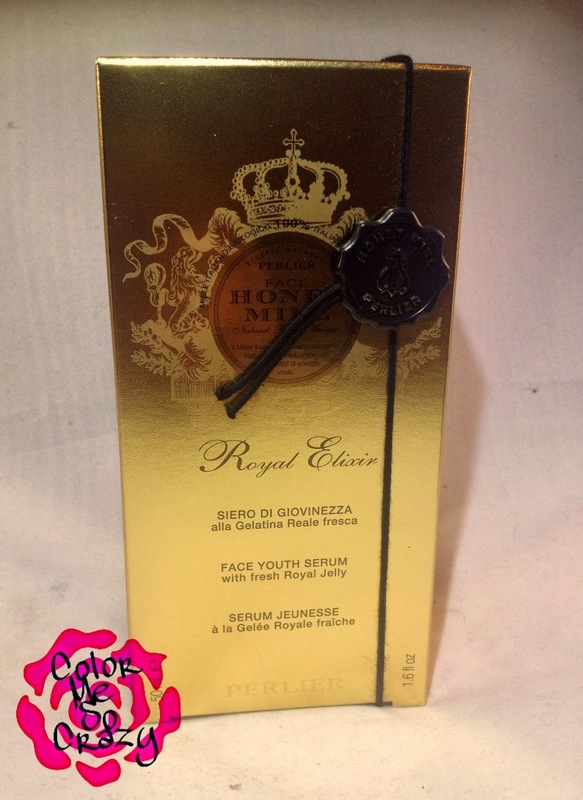 It hydrates thirsty skin and helps with fine little lines. This product goes on smooth and blends out really nice. I have been using it before bed and I have noticed a big difference. My skin feels so much more hydrated. It feels younger, more refreshed. Do you need this in your life?? YOU DO!! This retails for $99 from HSN. I know, I know it's a little pricey, but trust me- it is totally worth you. I like to save as much as I can, but when I find products that I love, money has no limit. This product will be available live on the HSN on April 28th, 2014 at 6am EST and 11pm EST, as well as, on April 29th, 2014 at 10am EST, 3pm EST, and 7pm EST. If you just can’t wait to try it out until then you can purchase it on HSN.